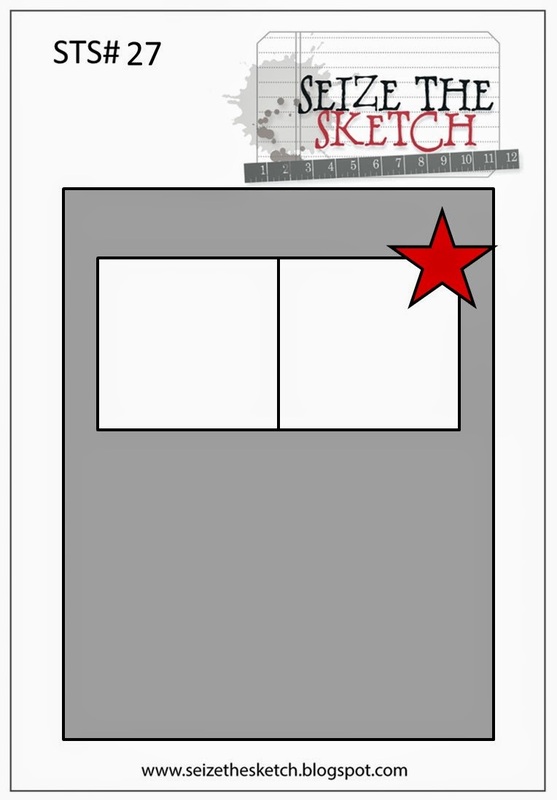 Time for a new challenge at Seize The Sketch! It's also time for me to refill the 'Sympathy' category at the Arts Plus Gallery, where I sell my cards. I chose some pretty papers from K & Co.'s Julianne line. They look old-fashioned and sweet, and are very easy on the eyes. The die cut / sentiment is by Papertrey Ink / Boutique Borders: Sympathy. And those baby flowers -- courtesy of my blogging friend, Sindhu. 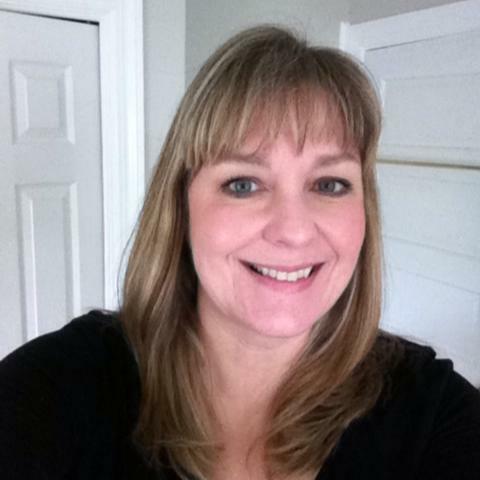 Our sketch hostess is Cathy Santie. There are so many awesome ways to interpret this! Dress it up, or keep it clean and simple. One of the papers has a raised, glossy texture that I wanted to capture for you. You can see it best in the photo below. OH! And I wanted to show you something else! See the little black dot on the center of each of the paper flowers? Well, one of the flowers had a defect, where the paint had not completely covered the little 'ball'. Rather than toss that one and not use it at all, I just used a fine-tipped black marker to add a similar dot to another perfect flower. Now they match! Sadly, this is our last challenge before the doors close at Seize The Sketch. (sniff, sniff) A HUGE thanks to STS owner Lesley Croghan for giving me a chance to serve on the DT, even if for a short time. It was fun! Thanks a bunch for your visit today, and I hope you might come play with us! That's a beautiful sympathy card, Colleen. Love the paper and sweet flowers. Oh no....I'm sorry to hear about the closing. You really were there only a short time. Too bad, but I am sure there will be plenty of other opportunities for you. This is so pretty, Colleen! I love the papers and the flowers with their perfect little black dots in the centers. Very nice sketch! I'm very sorry to hear they're closing up shop. Even though I didn't play often, they really had my favorite sketches and I loved that there were no prizes -- just a sketch to try. Lovely card, Colleen. Love the soft colours and those precious flowers. Sorry this was a short stint, I appreciate all of your hard work and you know how much I enjoy designing with you! Thank you for being a part of this team. Hugs! That floral pattern is so elegant and beautiful and perfect for a sympathy card - I'm going to miss being a part of the STS team with you! Just a gorgeous sympathy card, absolutely beautiful! I love this sweet paper and flowers! Another study in elegance, Colleen! So sorry to hear that STS is closing. Beautiful card Colleen. I have enjoyed being on STS with you. This is beautiful Colleen ! I love that paper you used and the flowers from your friend. Happy to be on the STS team with you !if only for a short while! This is so beautiful Colleen! 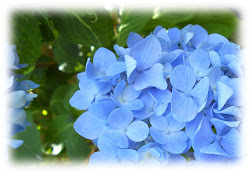 The colors are soft and soothing and perfect for a sympathy card. So glad we got to spend some time together on the STS team! Another beauty, Colleen. You make card making look effortless with your elegant creations and wonderful use of dp. It was an honor to work with you on the STS team! Aren't you clever with your bloom rescue! Looks great. Your card is so very beautiful! This is so beautiful. Love how you saved the flowers and if you had not mentioned it, I would of thought it was how it came. Love it. Very elegant and lovely. So appropriate and tasteful for the occasion. It will be cherished! 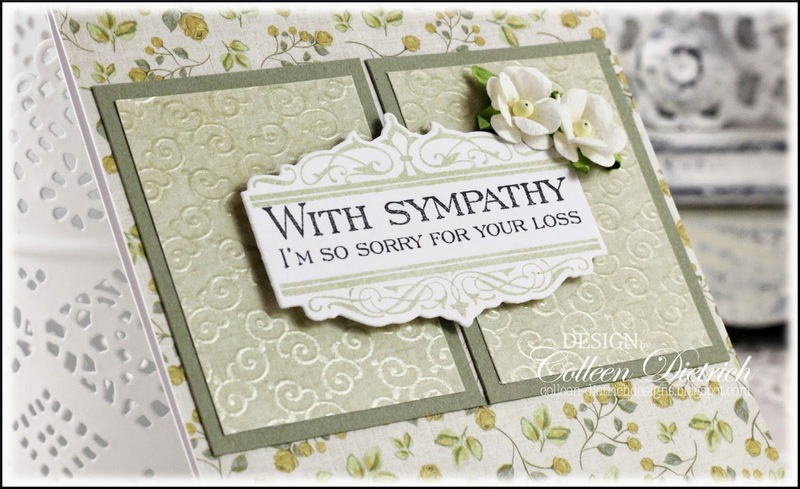 Sympathy cards are not easy to create and this card is a wonderful card for a sad occasion. 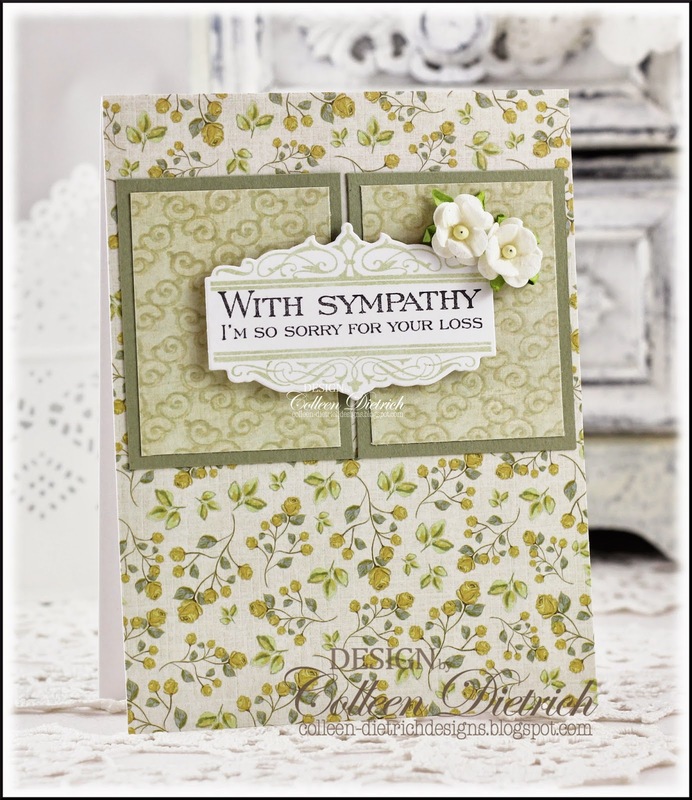 The floral pattern has something delicate and the sentiment is elegant and heartwarming. Colleen this is beautiful! Colleen this is such a peaceful and lovely sympathy card. I adore those little blooms (love you fixer upper!) and that background paper! So sorry to see the challenge is closing, you've done an amazing job on the DT!! I looked around again on your blog and saw lots of beautiful cards. I was for a while not so much on the blog. I kept a sort of summer break. Also this card I think is very nice and beautiful. Colleen, your cards are always oh-so pretty! That patterned paper is just gorgeous. A very elegant sympathy card. I will miss crafting with you at STS! Gorgeous! Love your take on the sketch. What a BEAUTIFUL sympathy card, Colleen! LOVE the design for the last sketch and your colors are so Peaceful! FAB card! Wonderful take on the sketch. I love all the layers and the papers are beautiful.